tire swing stories: Casual Fridays: Those squirrels are nuts!! Casual Fridays: Those squirrels are nuts!! Hi guys, it's Britt. 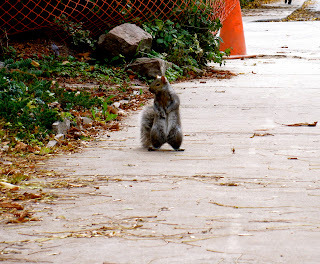 Have you seen what's happening to the squirrels? 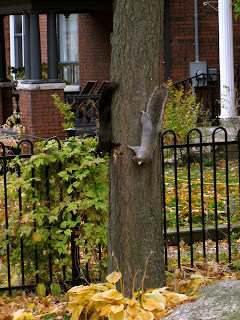 It's that time of year when they become even more, um...squirrelly. 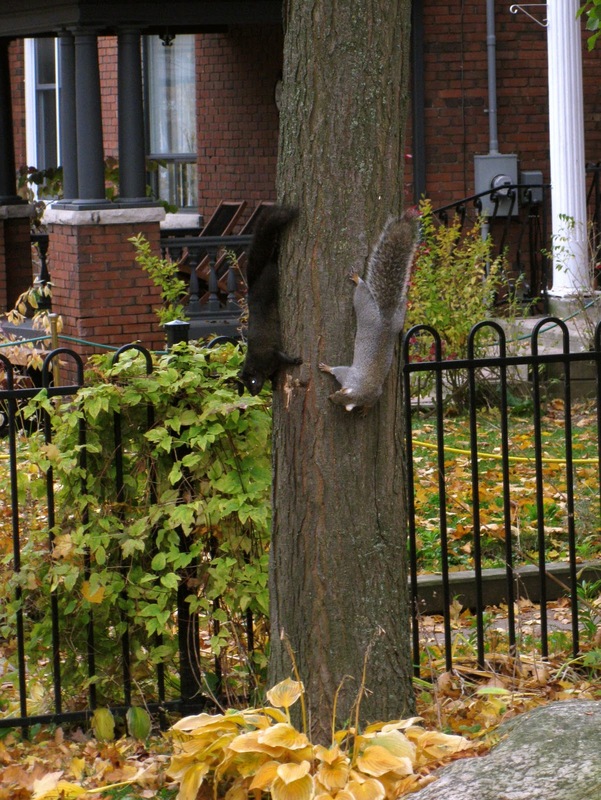 They're racing around, clinging to tree trunks, hanging upside down like little furry ninjas. 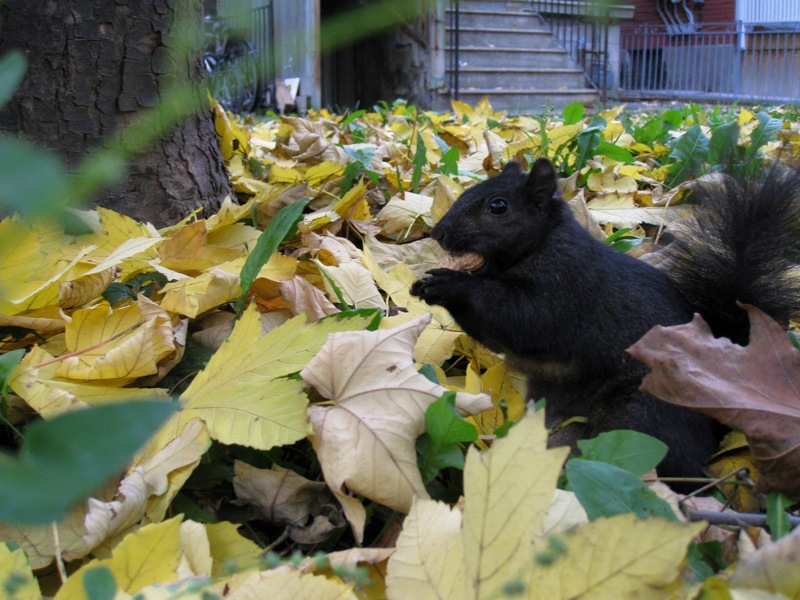 Of course, the squirrels are getting ready for the cold weather ahead and preparing themselves for the scarcity of food. What about you? What strange things do you do at this time of year? I've been obsessively shopping for a winter coat. Like, obsessively. I also can't seem to get enough wool socks and I'm filling my freezer with soup like the apocalypse is coming. How do you start acting a little squirrelly when winter is on its way? Don't be afraid to share your comments here! Might I introduce you to a special squirrel? He's from the mind and pen of artist, Ryan Berkley. (click here to say hello.) I adore everything Ryan does, and dream of owning tons of his work someday soon. Gather some nuts this weekend, story makers. See you back here on Monday. This time of year my feet nest in slipper socks and I truck a hot-water bottle where ever I go. Great photo's Britt, how did you get those squirrels to stand so still?